Today Sunday, it’s mean your holiday. 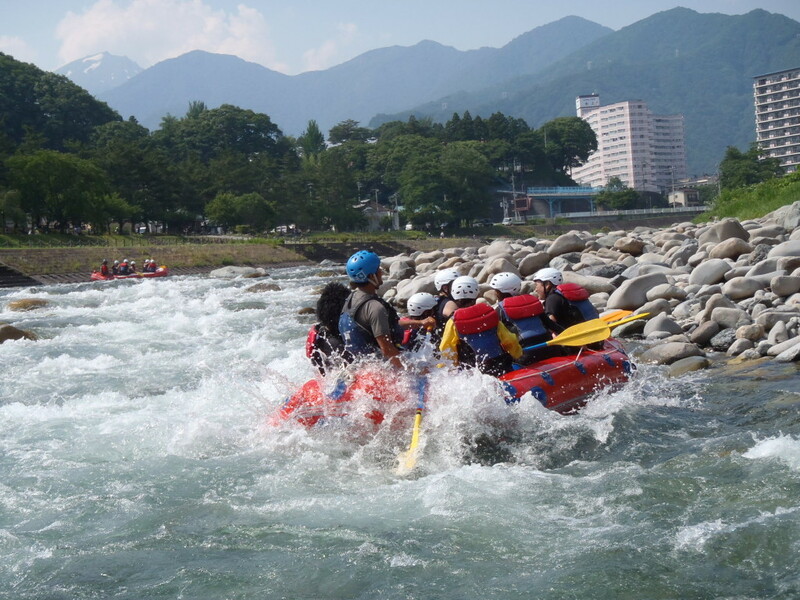 We are very happy saw you with us in the river for the rafting. We could not say how much we play in the really cool and clean water. We played from starting to end of rafting, when you finished. We did not know, we did that much fun. We always love to see your happiness with us and want to see you again and again. Thank you for the day everyone!!!! !